Ph.D., Computer Science, U.S. Naval Postgraduate School, December 2011. M.S., Computer Science, Johns Hopkins University, May 1993. B.S., Computer Science, U.S. Naval Academy, May 1992. 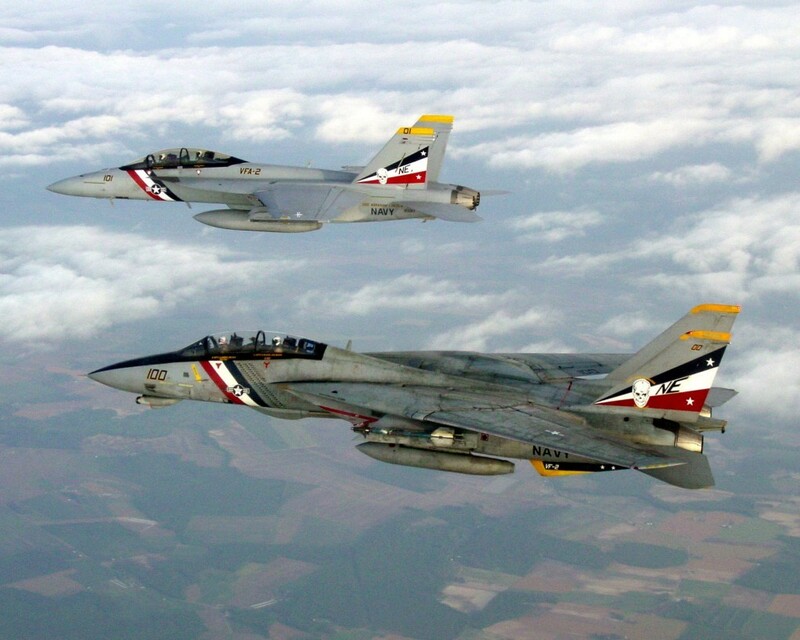 I served as a Naval Flight Officer in F-14s and F/A-18s from 1995-2005, including WestPac deployments on USS Kitty Hawk, Carl Vinson, Constellation, and Abraham Lincoln. My primary research interest is in cyber security, particularly malware detection and classification. I've also researched processor design security, looking at high-level processor designs (HDL files) for adherence to security-relevant properties, and searching for Hardware Trojans in processor designs. I'm interested in cyber warfare generally, and am currently serving as Officer Representative to the USNA competitive cyber team, the Information Warfare Group. M. Bilzor, "Seeking balance in cyber education", Crosstalk, The Journal of Defense Software Engineering, Jan/Feb 2015. M. Bilzor, T. Huffmire, C. Irvine, and T.Levin, "Evaluating security requirements in a general-purpose processor by combining assertion checkers with code coverage," IEEE International Symposium on Hardware-Oriented Security and Trust, (San Francisco, CA), June 2012. M. Bilzor, T. Huffmire, C. Irvine, and T. Levin, “Security checkers: detecting processor malicious inclusions at runtime,” IEEE International Symposium on Hardware-Oriented Security and Trust, (San Diego, CA), June 2011. T. Huffmire, T. Levin, M. Bilzor, C. Irvine, J. Valamehr, M. Tiwari, T. Sherwood and R. Kastner, “Hardware trust implications of 3-D integration,” 6th Annual Workshop on Embedded Systems Security, (Scottsdale, AZ), 2010.